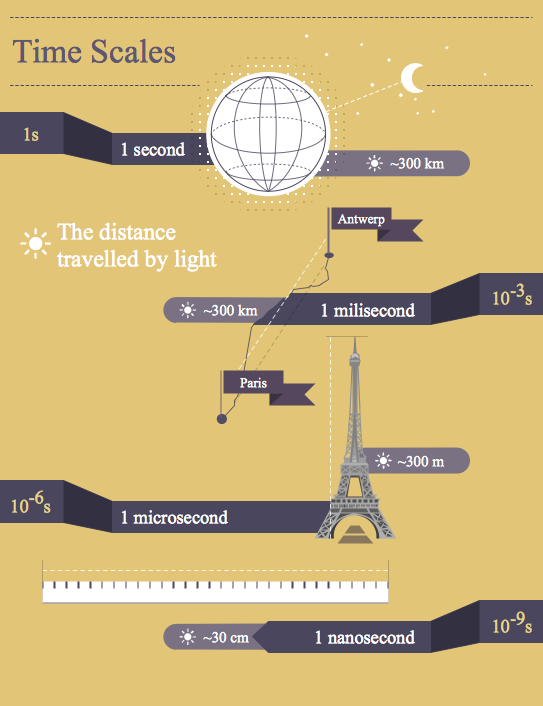 How to make an infographic quick and easy? 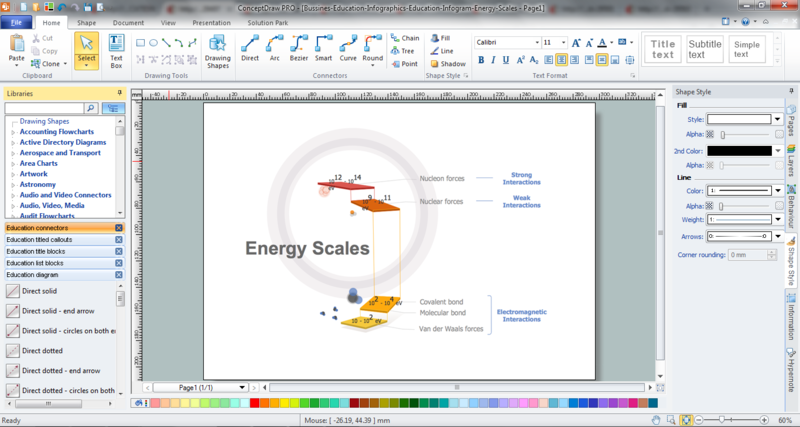 The perfect way is to use the ConceptDraw DIAGRAM diagramming and vector drawing software extended with Education Infographics Solution from the Business Infographics Area. which will help you design any education infographics that are so useful and popular in the education process. 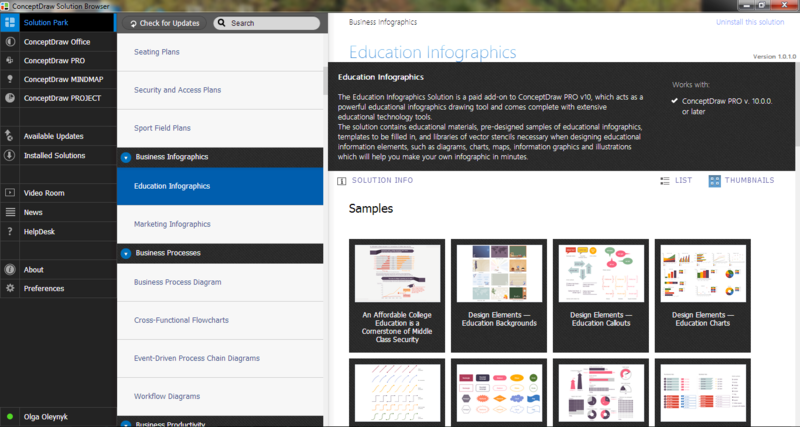 Turn also your attention to the collection of templates and samples included in Education Infographics Solution and available from ConceptDraw STORE. These are the good examples that will be exactly useful for you. The education infographics samples you see on this page were created in ConceptDraw DIAGRAM using the vector objects from the Education Infographics Solution libraries. These examples successfully demonstrate solution's capabilities and are the good answer on the question how to make an infographic the most easy and quickly. An experienced user spent 10 minutes creating every of these samples.